At Executive Suites, we provide lease-free short and long term accommodations in Marietta and Belpre, Ohio, as well as in Parkersburg and Vienna, WV. 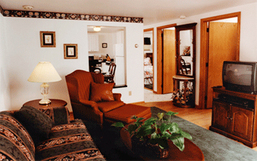 Completely Furnished 1 & 2 bedroom apartments, townhomes, and homes to 4 bedrooms. No lease. No tax. We also offer unfurnished apartments. 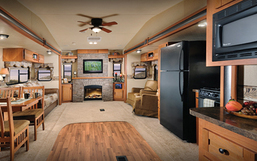 New Luxury Park Model RVs. Completely furnished and equipped. No lease. No tax. 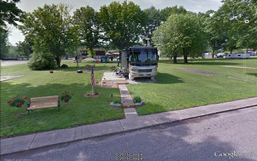 77 large, level, full hookup RV Sites on paved, tree-lined streets. On-site laundry. Daily, weekly, and monthly rates. Open year-round.